Hello! 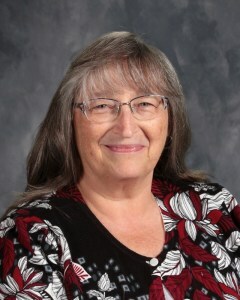 My name is Mrs. Vicki Hanson. 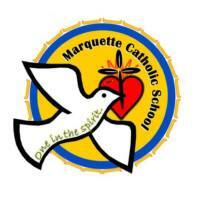 I have been so blessed with the privilege of teaching here at Marquette Catholic School since 1986. I have two sons who are both Marquette graduates! My Bachelor's degree is in Elementary Education and Reading with a Kindergarten Endorsement. Every year has been an adventure in learning for the students and for me. I am looking forward to this year's adventure, too! God bless you!